"Teaching our history to protect our future"
Some of these apparatus need major restoration and with the help of donations and memberships, we hope to restore these historic apparatus soon! Once these apparatus are restored to museum quality, we plan on preserving them in a museum setting. The preservation of these historical apparatus and other artifacts will take time and money. With the help of a few dollars a month, we can insure that all of the apparatus and artifacts are preserved correctly for years to come. 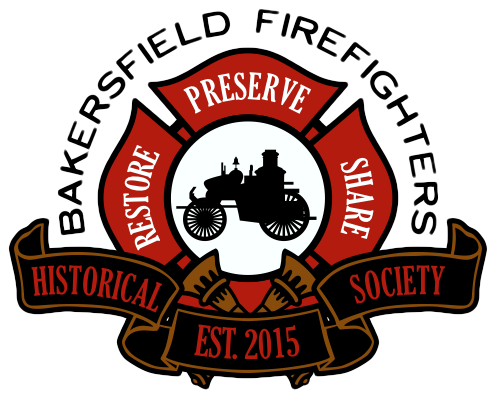 We are looking into the possibility of a museum to help us preserve and share all these historic pieces of the Bakersfield Fire Department. 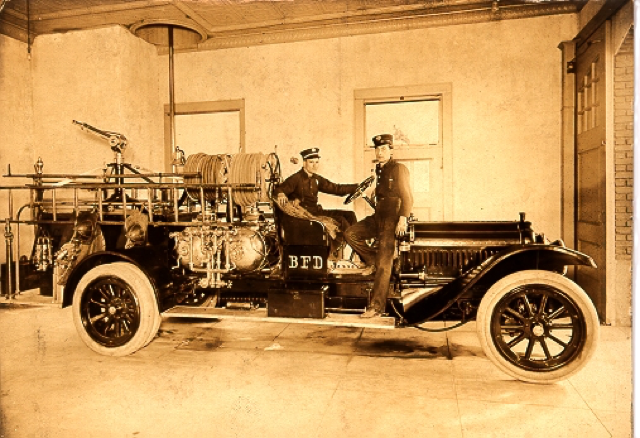 We would like to share the unique rich history of the Bakersfield Fire Department with our community. Education is a crucial element of the Bakersfield Fire Department. We believe that we can teach our past to protect our future. 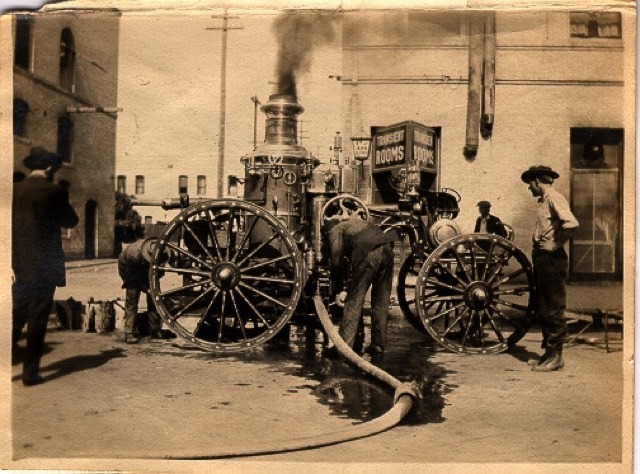 We would like to show the community our history and ways to be fire safe through a museum and fire safety center.